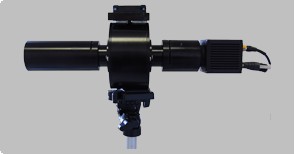 The MM-HS/MS SWIR Sensor is a lightweight, compact, and cost-effective multi-mode imager with user-selectable spectral resolutions in the short wave infrared (SWIR) band that balances image resolution with data processing time. 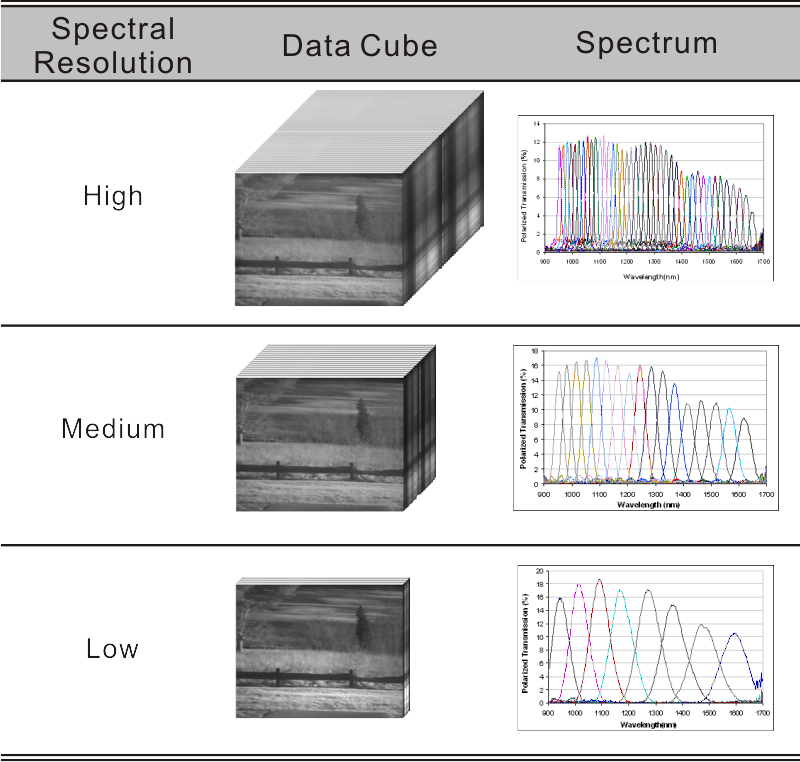 The MM-HS/MS SWIR Sensor is a multi-mode hyperspectral/multispectral imager that allows the user to select spectral resolutions in the short wave infrared (SWIR) band – from 950nm to 1650nm. Multispectral imaging deals with discrete, broadband objects. It is generally used to classify objects into extended categories. On the other hand, hyperspectral imaging uses continuous spectral measurements in a narrow band. Through extensive data, it retrieves fine spectral details of objects, but at the cost of data processing time and transmission bandwidth. KOI’s MM-HS/MS SWIR Sensor gives the best of both worlds by offering large amounts of flexibility in choosing either MS or HS measurement in a single instrument to reach the best balance between spectrum details and acquisition time. A single MM-HS/MS SWIR Sensor enables the user to take single image frames at any wavelength between 950nm and 1650nm, with the choice of a suitable spectral resolution from three enabled bandwidths – high, medium, and low. The user can also select one of the three bandwidths according to the specific time requirements of conducting a full spectral scan and acquisition. Furthermore, the user can specify the range of interest to conduct a partial spectral scan with the selected resolution. The MM-HS/MS SWIR Sensor is equipped with a tunable filter with selectable full width half maximum (FWHM). The filter tunes from 950nm to 1650nm with a choice of three different bandwidths at each wavelength: wide, medium, and narrow. Through these filters, the MM-HS/MS SWIR Sensor can switch from multispectral imaging to hyperspectral imaging to balance acquisition speed, data volume, and data transmission bandwidth. MM-HS/MS SWIR Sensors come with three components: the optical head, the controller, and software to run the sensor.